A cyborg wizard falls from the sky, landing in a pond behind a expert mechanic's house. After being rescued by the mechanic from drowning, he introduces himself only to find that he can barely remember who he is, and how he fell from the sky anyway. 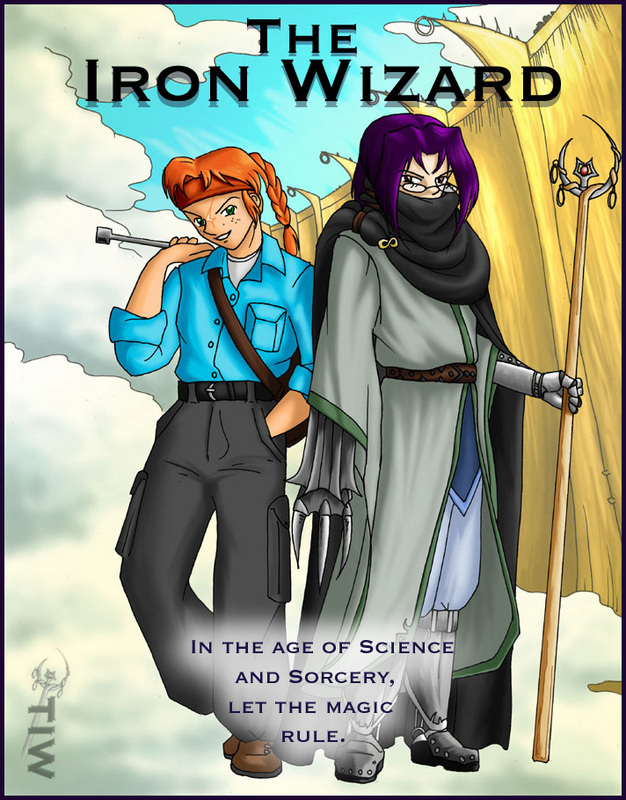 Together they embark on an epic journey filled with adventure, robots, magic, masked wizards, dragons and islands in the sky, as they try to find the answers to his now forgotten past. So begins the story of Rucipher, The Iron Wizard.